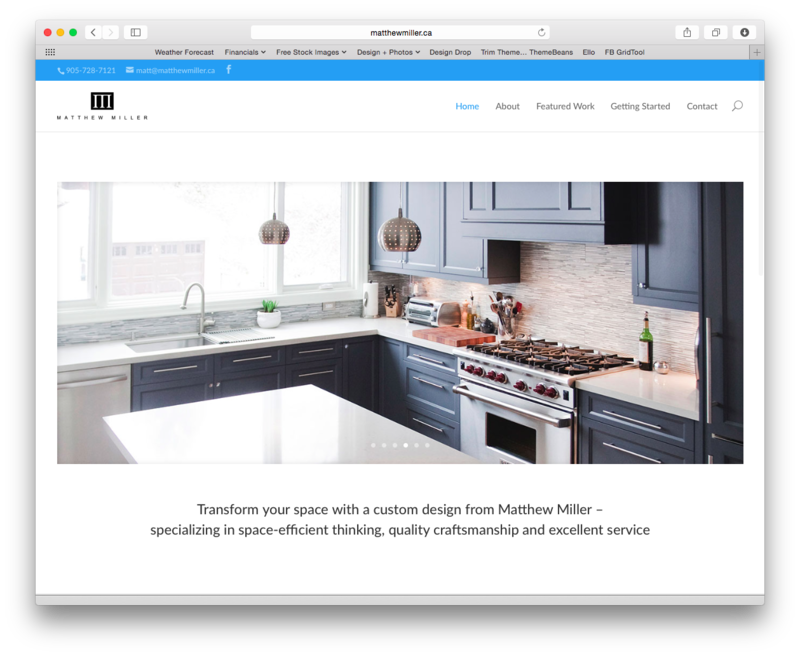 Matthew Miller Kitchens was due for a website makeover. The trouble with websites is that they’re on the internet, and the internet is always changing. Since I made their first one nearly nine years ago, the website was not taking advantage of nearly anything the internet has to offer today; in particular… viewing on mobile devices. Responsive websites are extremely important these days, since browsing on mobile devices have been steadily increasing with it surpassing desktop use last year, in 2014 (source). Ready in time for the National Home Show, Matthew Miller Kitchens was able to be confident that after the numerous handshakes at their booth, their potential clients would have something enjoyable to browse on their desktops, laptops, tablets or smartphones and view a sample gallery of over 30 kitchens and bathrooms they have designed, fabricated and installed. Be sure to stop by and give it a visit. A graphic designer who loves to help you communicate your message way that is cost-effective and has maximum impact. Based in Toronto, Canada. 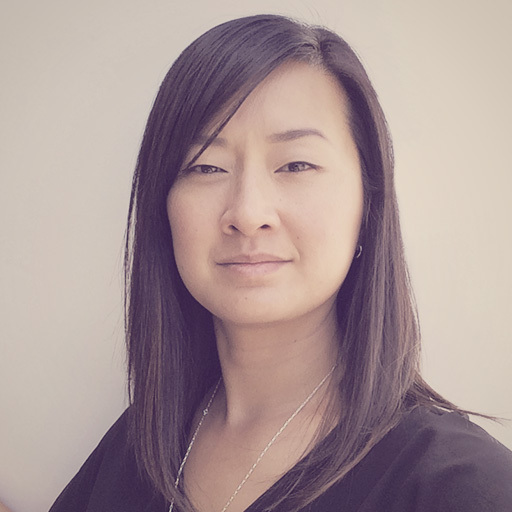 A graphic designer, located in Toronto, Canada, specializing in the not-for-profit sector across the country.